Grain Cooking Studio in District 1 specializes in Vietnamese cuisine. 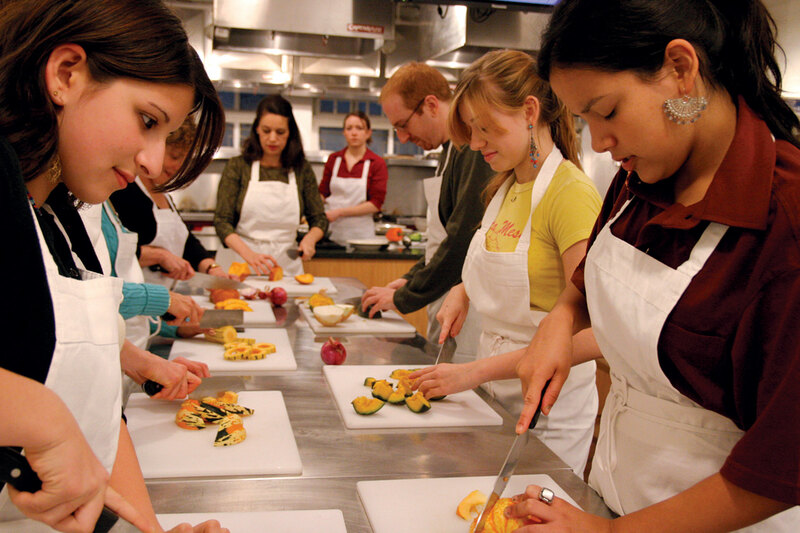 They have twice daily classes in a professional kitchen studio. La Holista is all about eating and cooking healthy and wholesome foods. As well as their cooking and baking classes, the owners Chiara and Pascale do food consultancy, healthy lunch orders and sell delicious wholesome snacks.